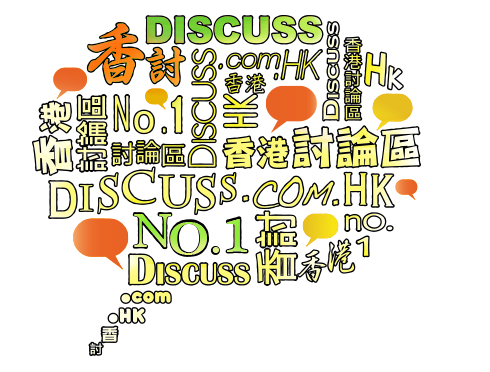 Established since 2003, Discuss is one of the most well-known discussion forums in Hong Kong. 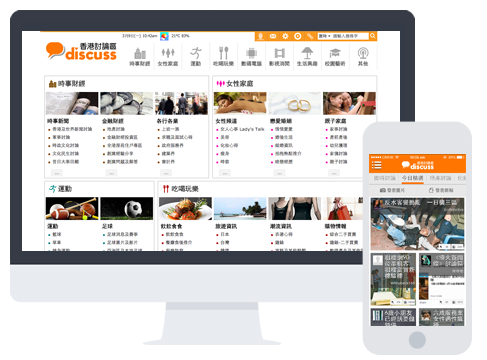 With more than 5.5 million registered members who came from different classes and background, Discuss is the epitome of the entire Hong Kong society. Members of Discuss are mainly adult and working class, they are interested in exchanging ideas on latest news, entertainment, property, finance, cars and marriage. Reaching over 10 million unique visitors per month, Discuss is an ideal online advertising platform for various advertisers, including government organizations, media corporations, telecommunication and banks, etc.